Welcome to San Francisco Party Charters; for charter boat parties of all kinds... fishing and whale watching as well as deluxe sailing trips. We'll set you up with a party boat on San Francisco Bay and a party celebration like you never had before! Party in the harbor in Half Moon Bay or Monterey! 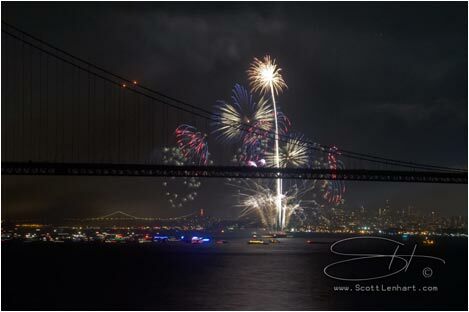 Celebrate in Sausalito or have a band in Bodega Bay... and then eat and stay at the hotel accommodations we arrange to your liking often right within walking distance from your boat. * Party Boats include six pac charters (up to six passengers) and larger boats for celebrations on the water with up to 49 passengers. Luxury Yachts are available in San Francisco for parties, weddings & VIP corporate events. San Francisco Yacht Charters can accommodate from two to two hundred to two thousand passengers for SF Bay events, sightseeing tours & sunset cruises. All Charter Boats are approved for seaworthy condition by the US Coast Guard. Next Main Event: Whales & Salmon! Hot Ticket Items to Book Well In Advance! Gift Certificates are available for any trip you find on SF Party Charters. San Francisco Party Boats will take you from any harbor in the Bay Area in search of game fish, migratory whales, nature viewing, private parties, corporate events, team building and memorial scatterings at sea. Boating on the Bay and nearby Pacific Coast waters have never been more accessible or more fun. Offshore Boating for Whale Watching, Sea Lions, Birds & Great White Sharks on Farallon Islands Eco Tours! On one November trip, our group was watching closely as a fully grown Great White Shark flew completely through the air and pounced on a large sea lion, biting it in half! Discovery Channel's Shark Week and the flying sharks of South Africa are fun to watch on TV; but that is just a bunch of special effects using artificial lures, and nothing compared to seeing the real thing happen just feet from your boat!